Our Flaxton Famous High Tea is also available all weekend for either 10am or 1pm sittings. We are taking bookings now, so don’t miss out! Reserve your table now on 5445 7450. 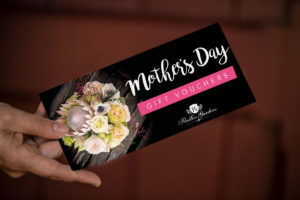 If you can’t take Mum to Flaxton Gardens for Lunch or Dinner on our Mother’s Day Weekend, why not spoil her with one of our Mother’s Day Gift Vouchers from our online shop! We have a variety of voucher values, ranging from $35 to $150. 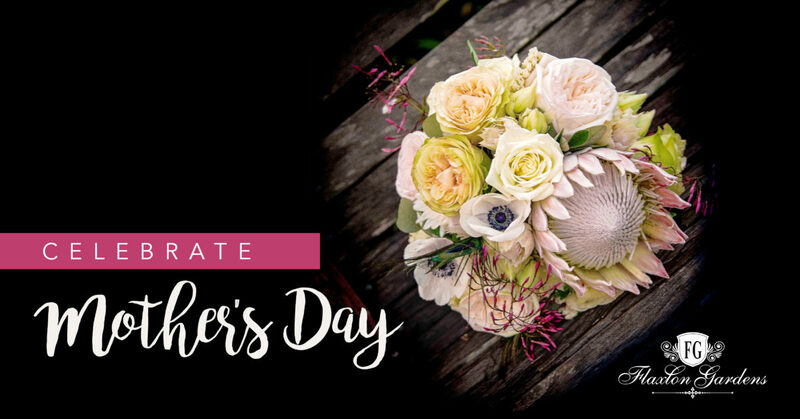 Mum can then treat herself to Lunch, Dinner or High Tea at our Vineyard Restaurant.